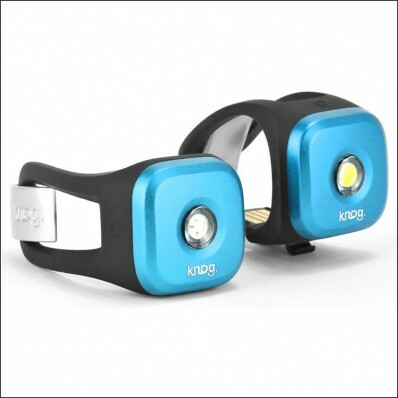 Be highly visible in the dark with the Knog Blinder 1 Twinpack. 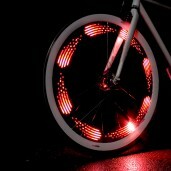 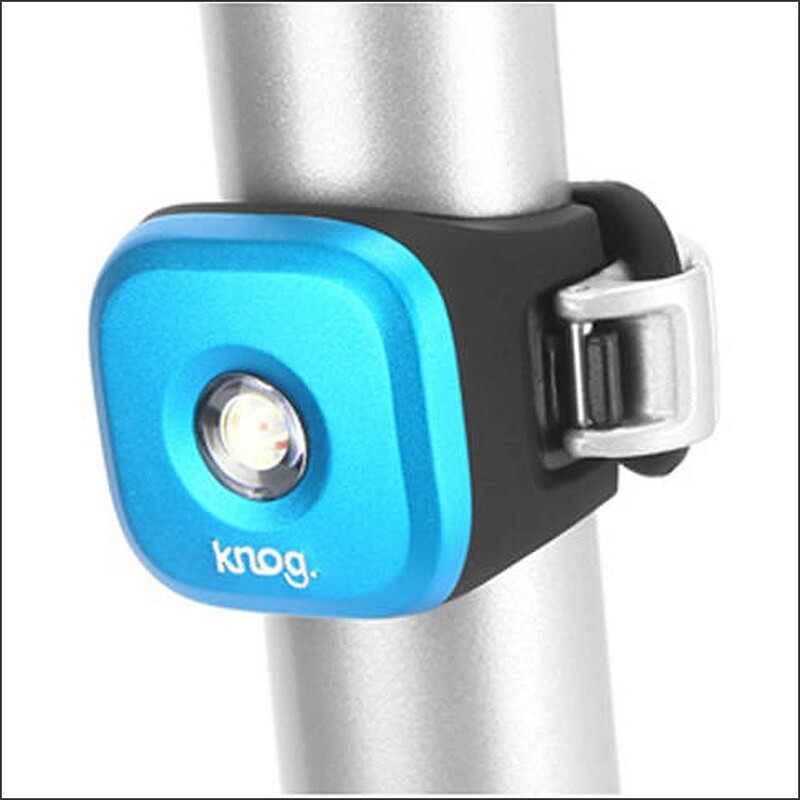 The special ‘high visibility LED technology’ from Knog will surprise you in how much light they generate. 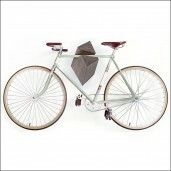 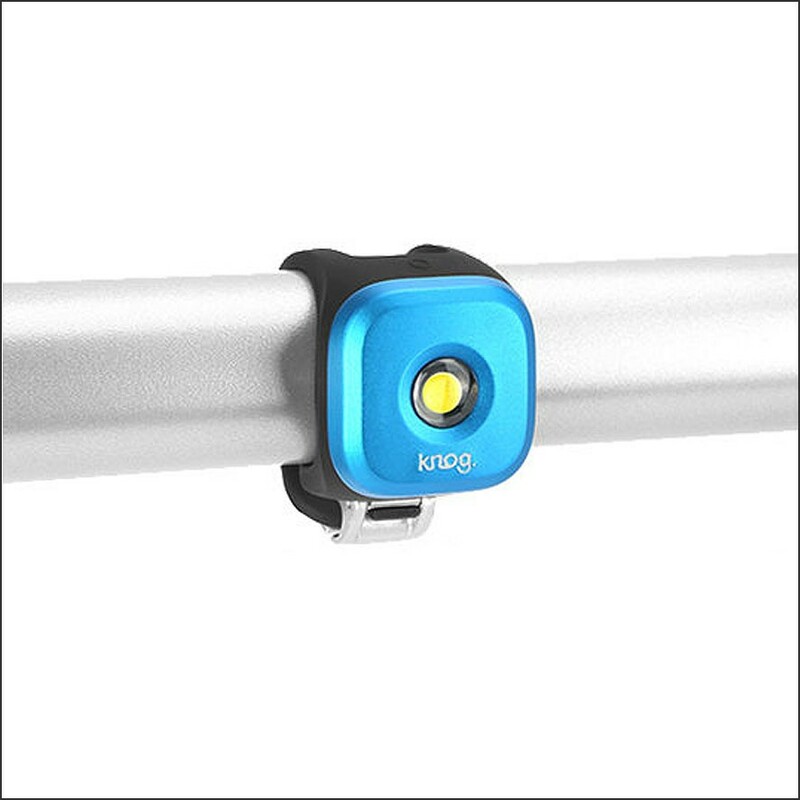 Also the use of the bicycle lights was never so easy thanks to the integrated USB plug recharge system, tool-less installation, 100% waterproof and very small dimensions. 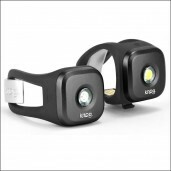 Choose for safe biking in the dark with these very handy bike lights Blinder 1 and order easily online. Checkout also our review of the Knog Blinder 1 bicycle lights!